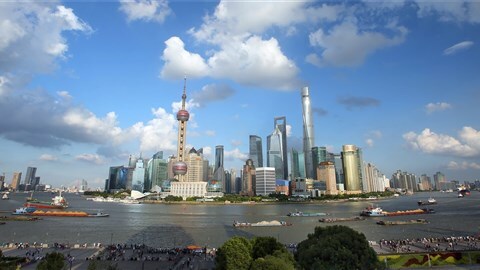 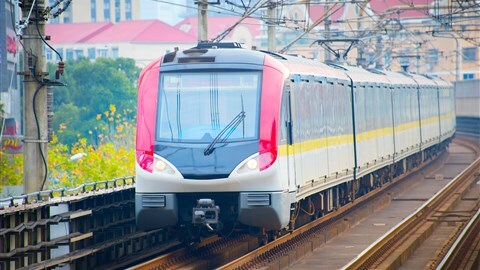 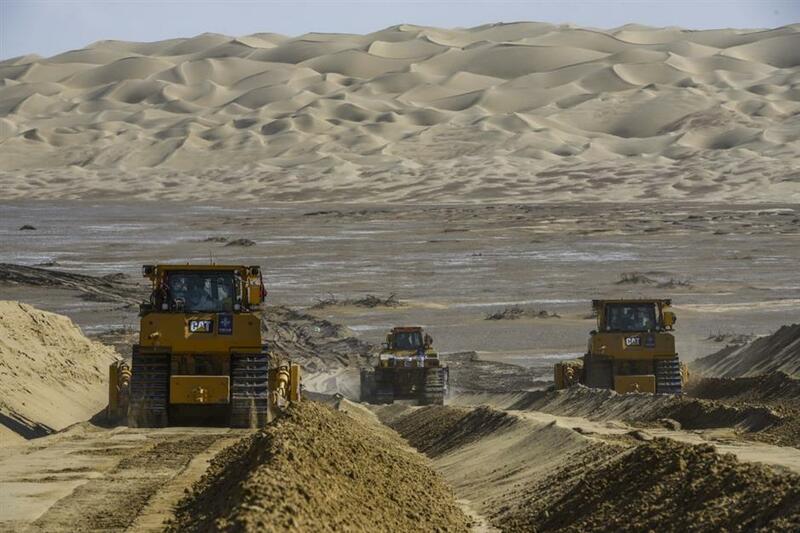 An over 300-km-long desert road, linking Xinjiang's Yuli County to remote Qiemo County, is now under construction. 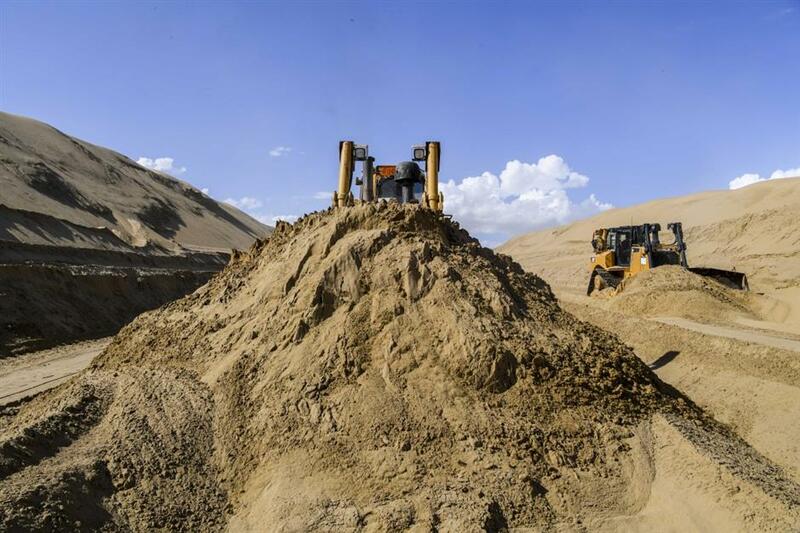 Vehicles work at a desert road construction site in Taklimakan desert in northwest China's Xinjiang Uygur Autonomous Region, July 5, 2018. 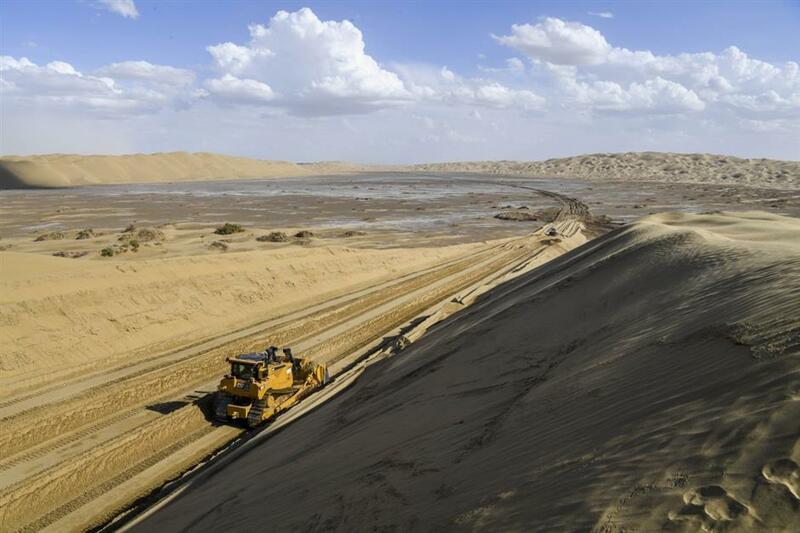 An over 300-km-long desert road, linking Xinjiang's Yuli County to remote Qiemo County, is now under construction. 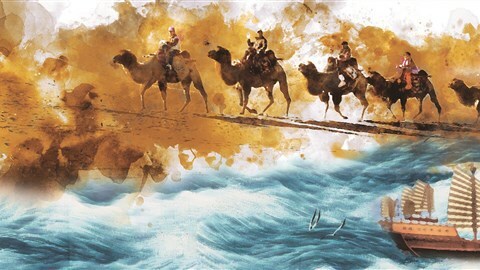 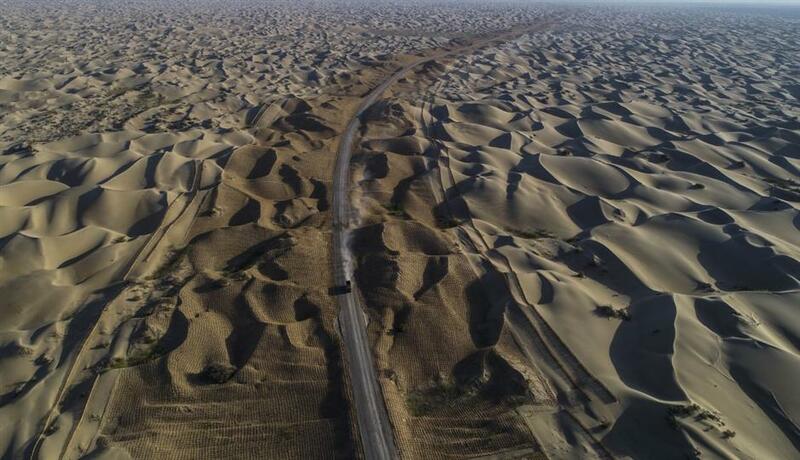 It's the third that-kind-of road crossing China's largest desert Taklimakan nicknamed "the Sea of Death" in China. 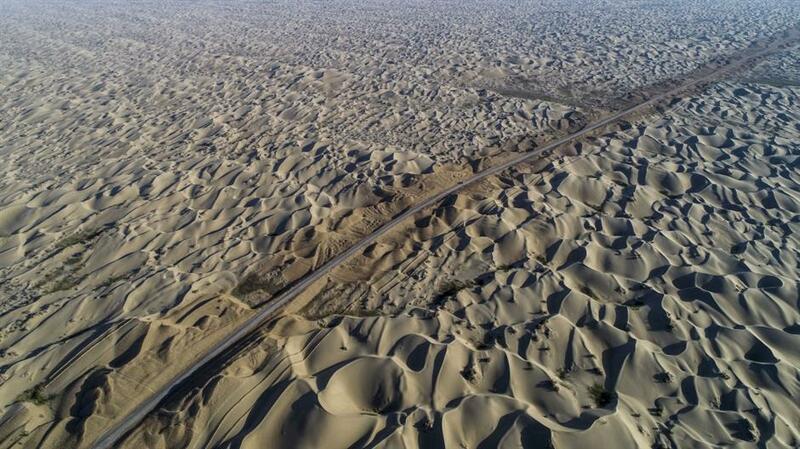 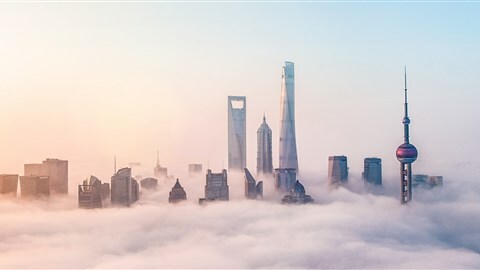 Aerial photo taken on July 5, 2018, shows the desert road under construction in Taklimakan desert in northwest China's Xinjiang Uygur Autonomous Region. 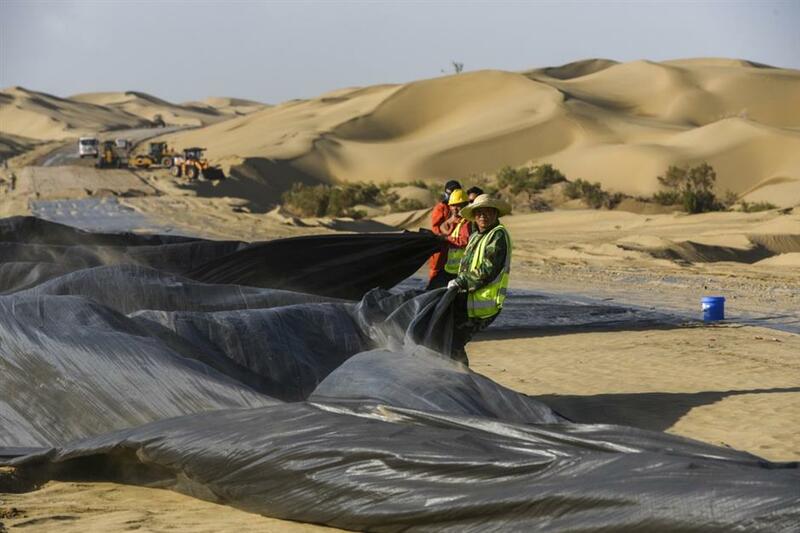 Staff members work at a desert road construction site in Taklimakan desert in northwest China's Xinjiang Uygur Autonomous Region, July 5, 2018.